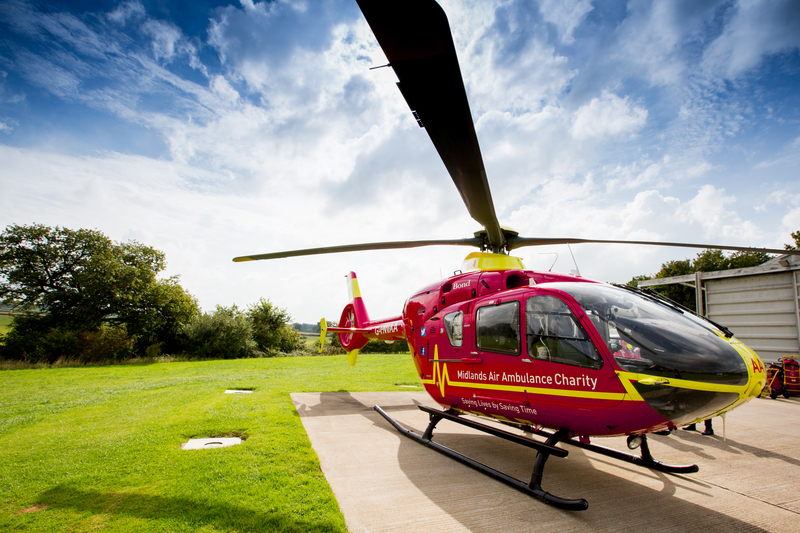 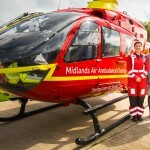 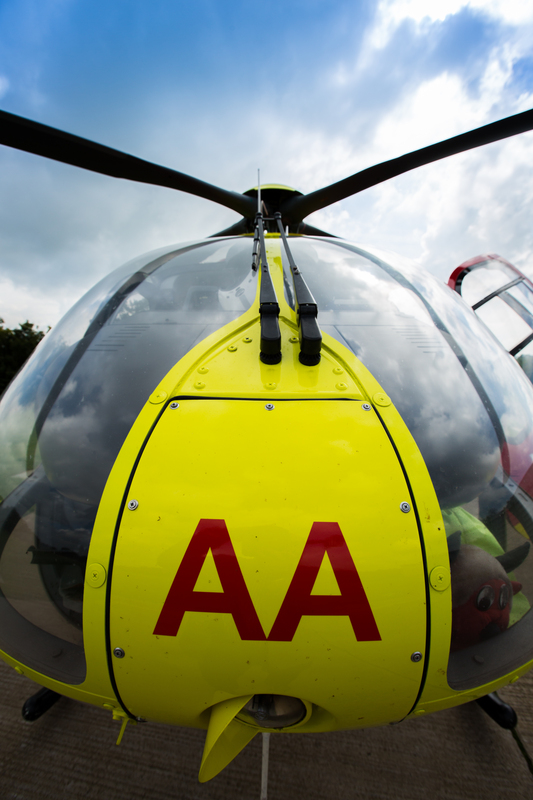 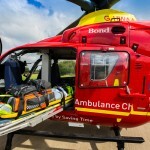 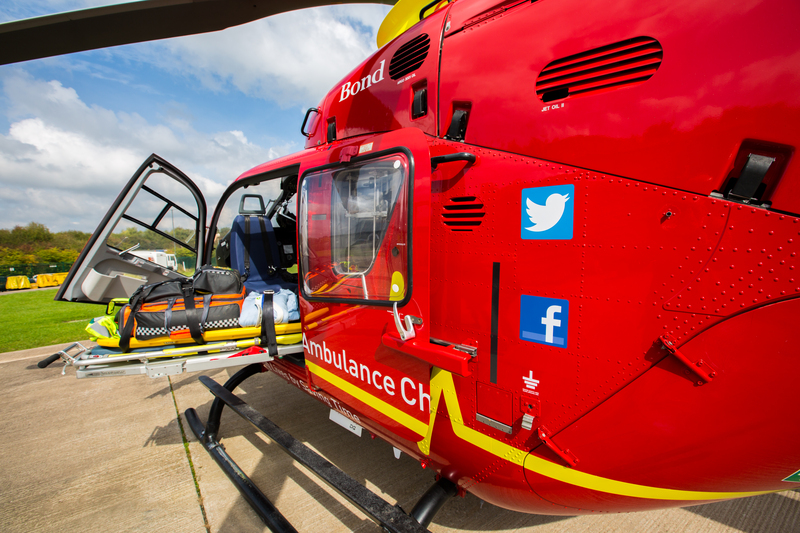 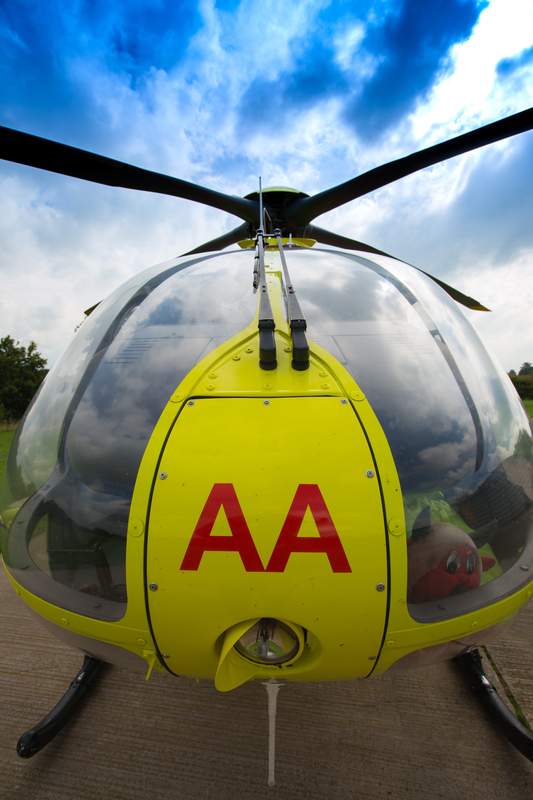 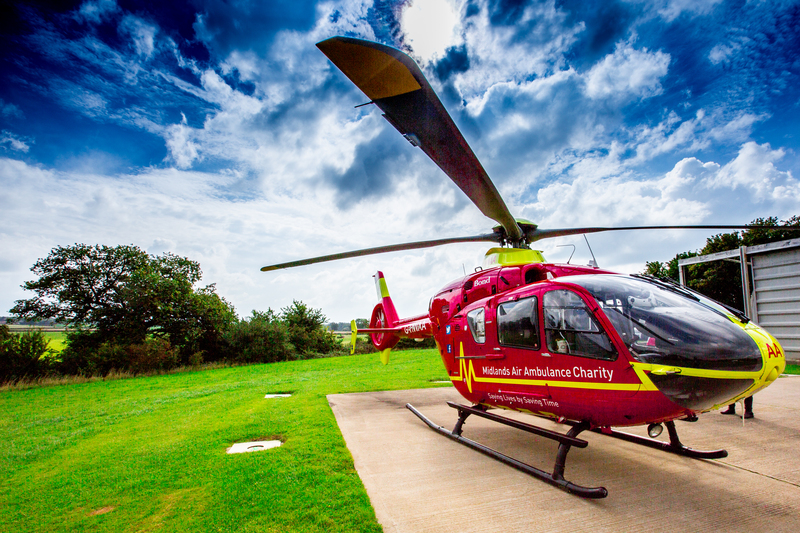 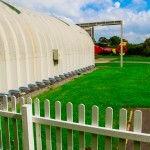 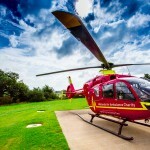 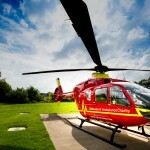 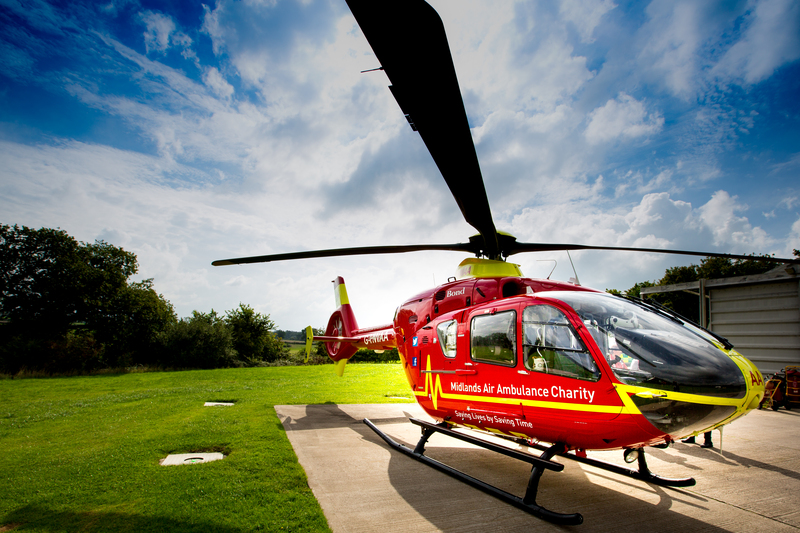 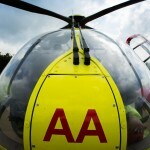 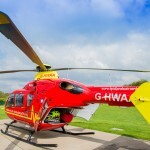 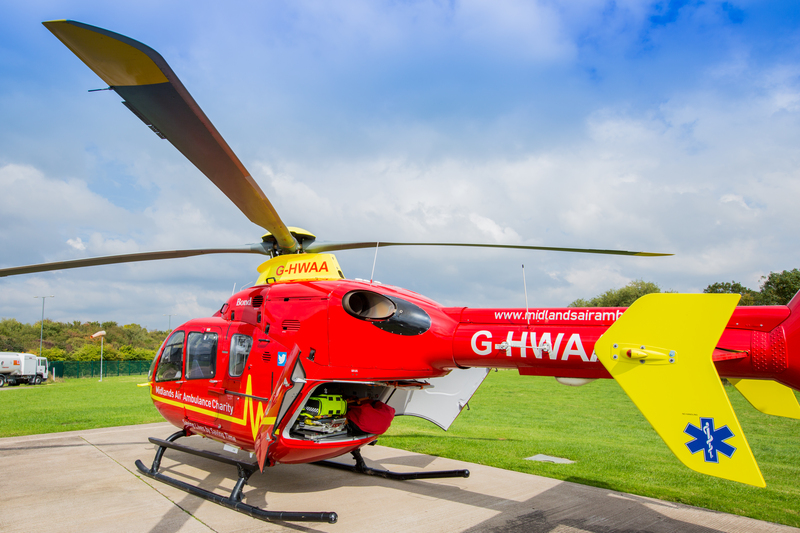 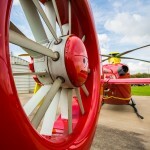 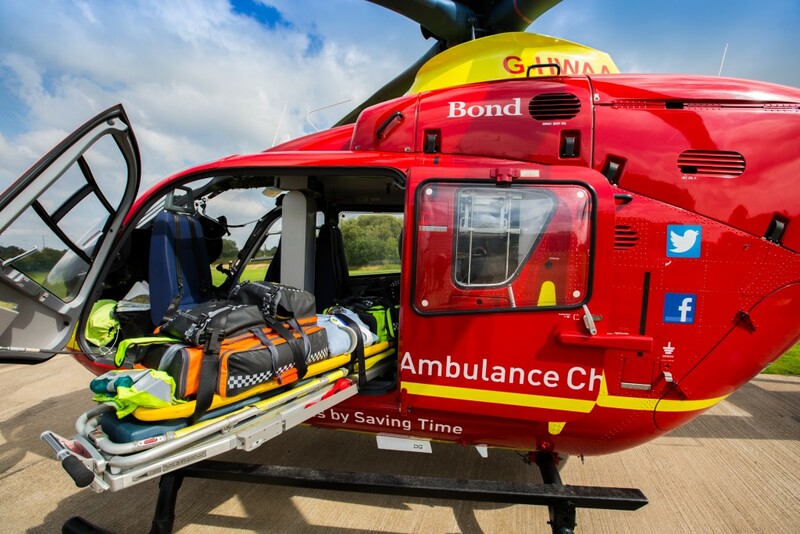 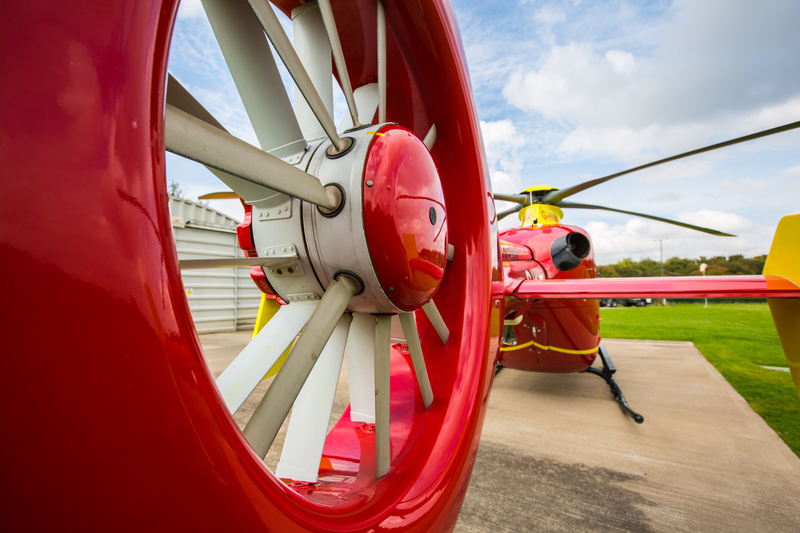 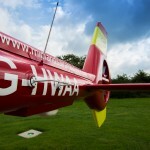 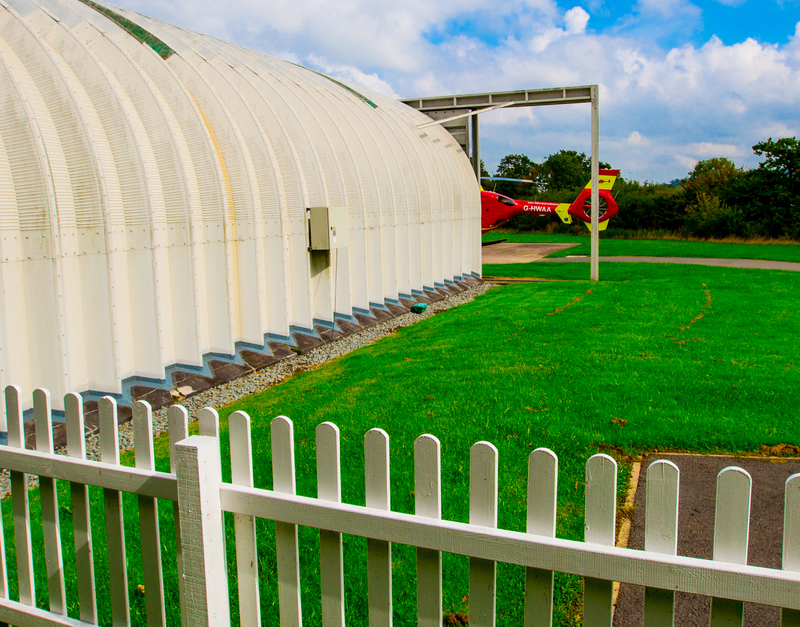 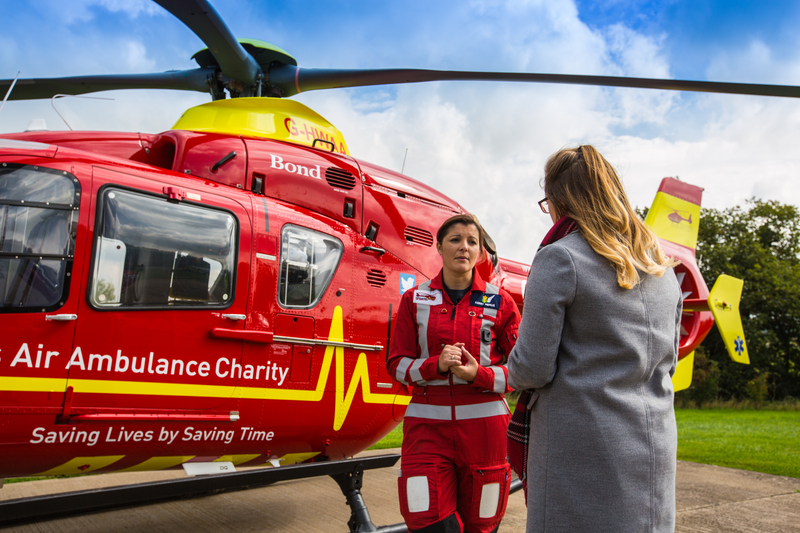 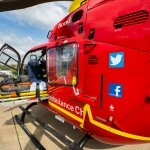 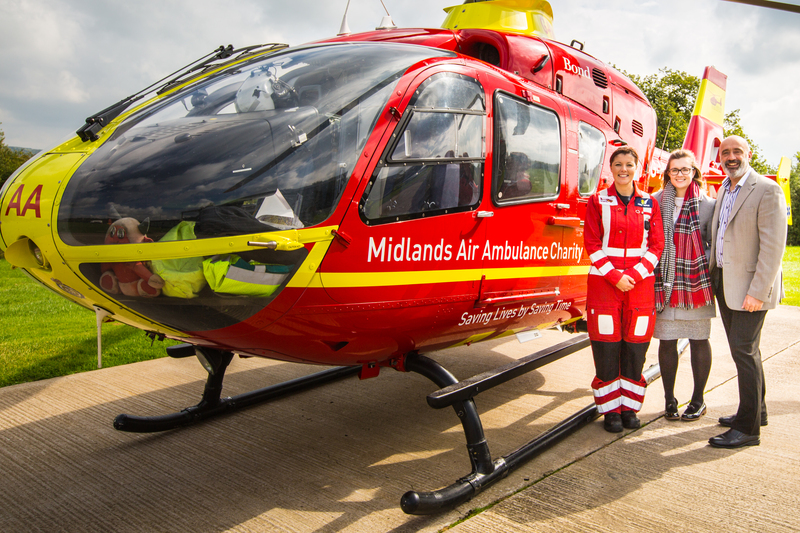 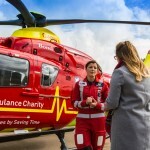 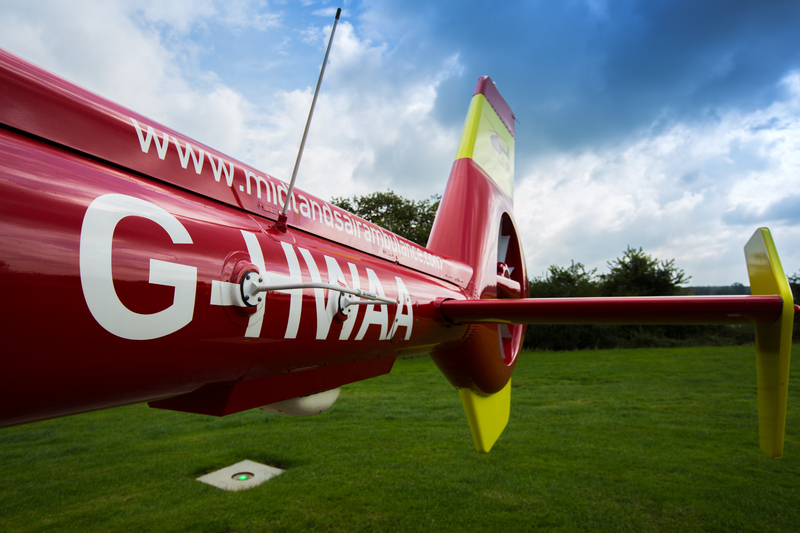 We have been supporting Midlands Air Ambulance for a few years now as one of the community supporters. 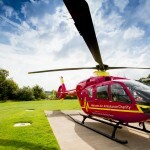 Not only are they an awesome charity that provide a crucial service they are lovely people. 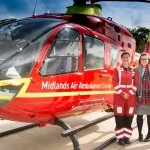 We particularly know Jo Bailey and Sofia Voutianitis through our mutual connections at BNI. 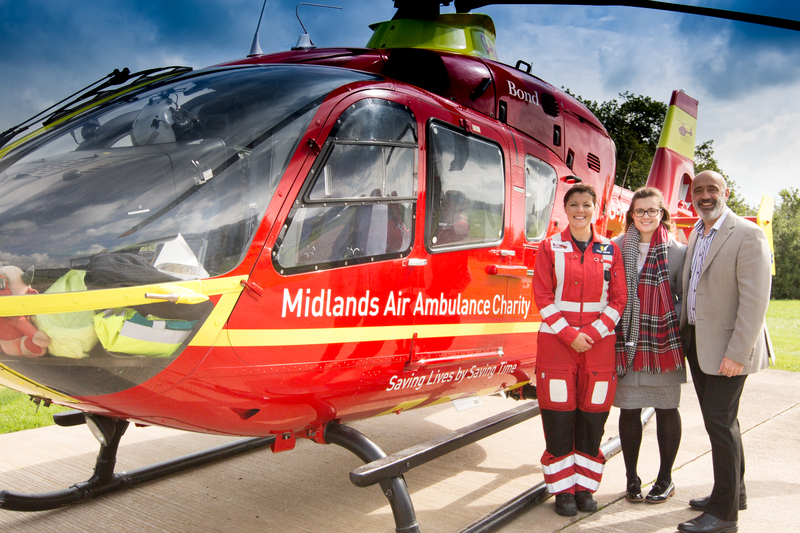 Last week Sofia gave us a guided tour of the facilities which was amazing…. 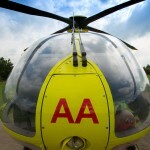 really opened our eyes as to what happens behind the scenes!